This Reference 1505 is truly something special. 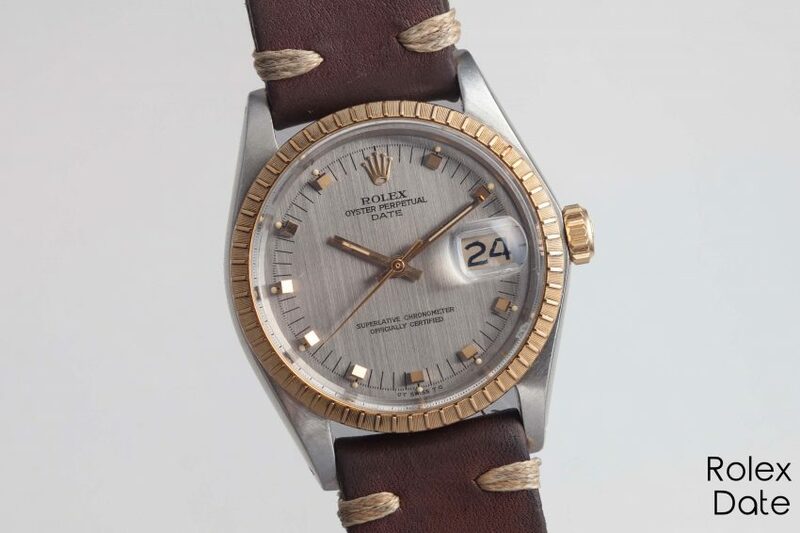 It’s dial, finished in “Shantung” style, a treatment not too dissimilar to linen and specifically marketed in Asian countries, alone makes it one of the most beautiful textured Rolex dials ever manufactured. On top, its solid gold engine turned bezel and faceted hour markers add another level of character that put this wonderful Rolex Date model over the top!